Lady Gaga recently posted a photo with her dog, Asia while Cara Delevingne shared a pic with her bunny Cecil! Celebrities love to show their furry friends on Instagram. Need an extra dose of cuteness today? We rounded up some of their best shots! Meet Butters! 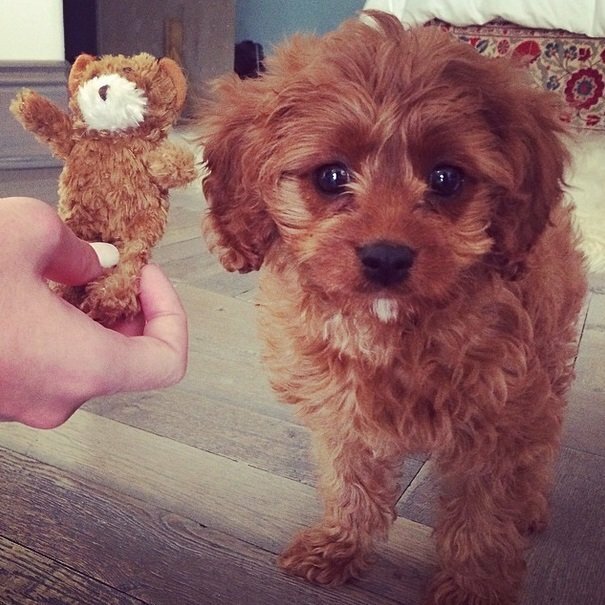 And Katy Perry is the proud owner of this adorable caramel-colored puppy! Introducing her new French Bulldog, Lady Gaga wrote: “Her name is Asia. She is a BATPIG I love her I’m her mom.” Such a cutie! 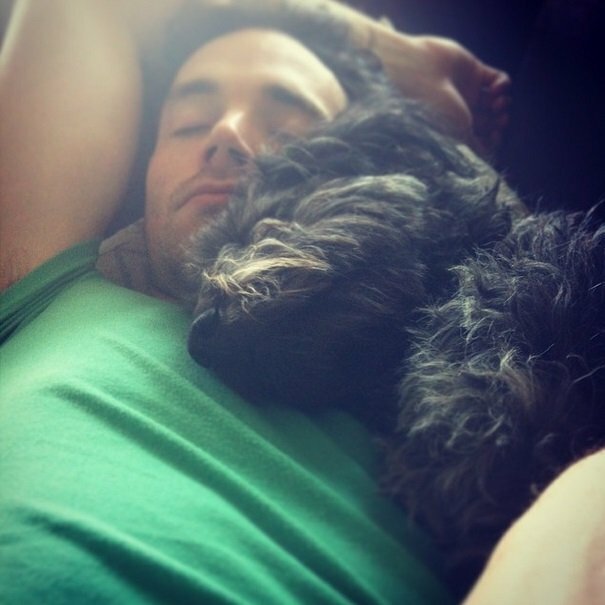 Ian Harding is taking a nap with one of his labradoodle dogs! He adopted these black cuties from a rescue center in Los Angeles. 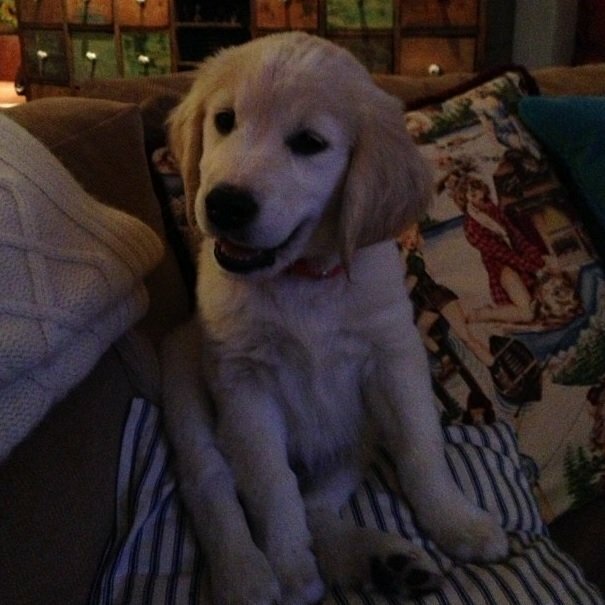 And Jimmy Fallon shared a photo of his adorable golden retriever, Gary. 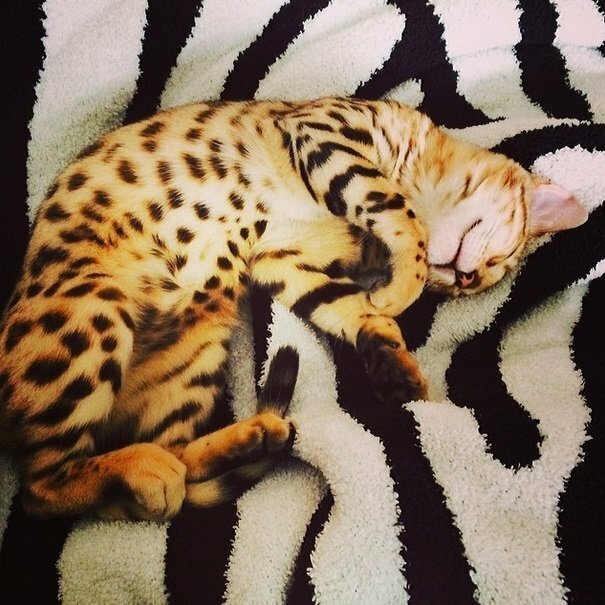 Look at this awesome photo of Kourtney Kardashian and Scott Disick’s leopard-print Bengal cat! Cara Delevingne not only shared this adorable picture of her new bunny Cecil on her Instagram, she also created a special fan page just for the rabbit!. @cecildelevingne has already over 100,000 followers! “Today felt like a great day to rescue a puppy… Or two! I couldn’t take a brother without his sister,“ Ashley Greene wrote on Instagram. Zooey Deschanel also adopted her two puppies Zelda and Dot. “This waits for me at home! 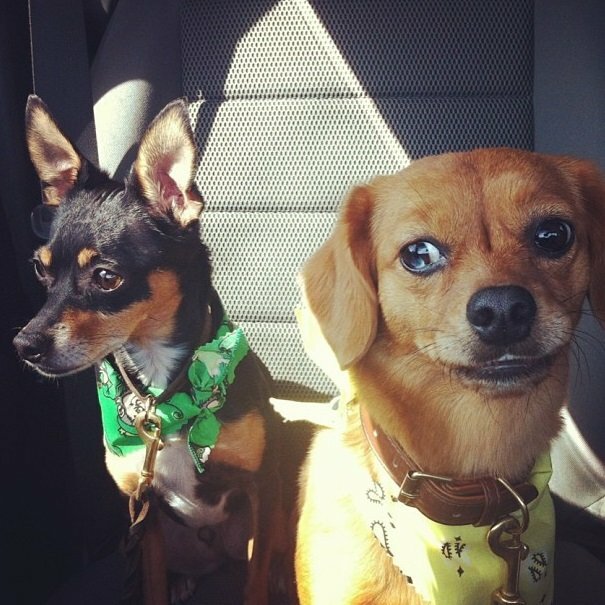 My little furry loves!”, wrote Carrie Underwood. So cute! 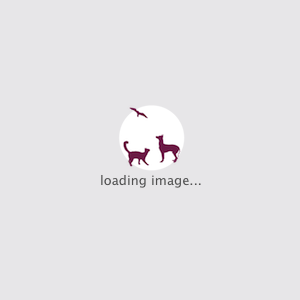 Don’t forget to follow us on Pinterest for more awesome pictures!